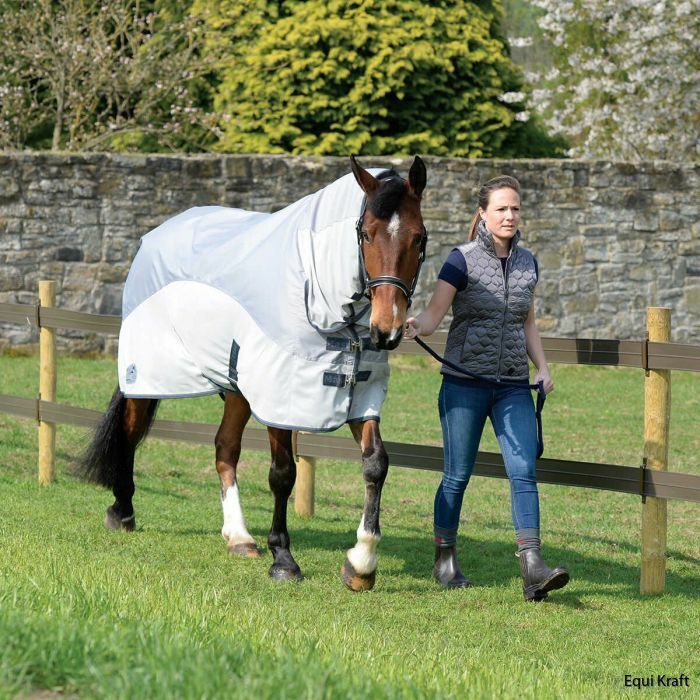 The Masta Avante Fly Mesh Combo Rug is a great combination rug designed to protect your horse from insects come rain or shine. 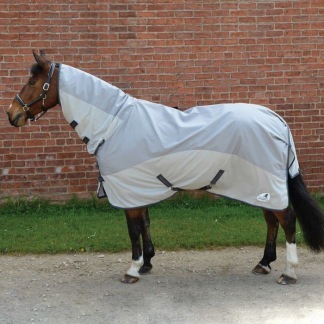 Featuring a 600 denier waterproof, breathable section along the top line and a fly mesh lower section this rug is ideal for the changeable British-Swedish weather. 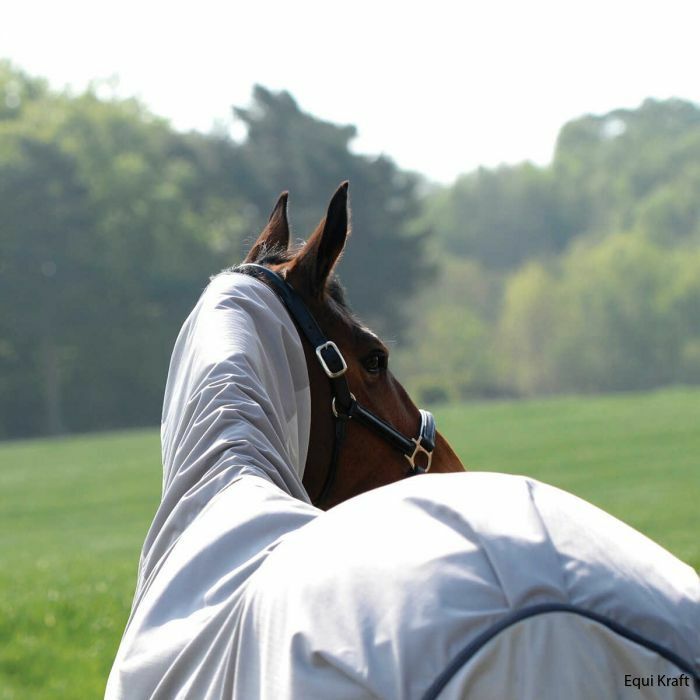 The combination rug encourages air flow to keep your horse cool and dry during the warmer months.